A brief, but packed trip to Sydney, and so naturally enough, these pictures have a bit of a focus on the harbour bridge and the opera house. Pictures from the Chinese garden, the aquarium and Taronga Park Zoo are in other sets. This was used by the Customs Service until 1990. 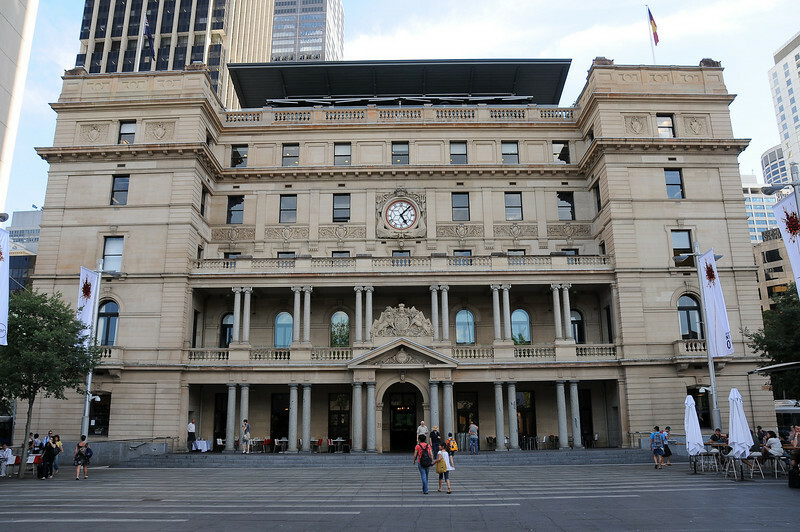 After a period of use for private functions it housed the City of Sydney Library from 2003.